It’s a paradox of the digital age that we can take better photos and more of them, but rarely get round to printing them (guilty!). There are plenty of apps now that let you order prints off your phone, Instagram or Facebook and have them delivered straight to your door (try Picture Postie or Origrami). Too easy! 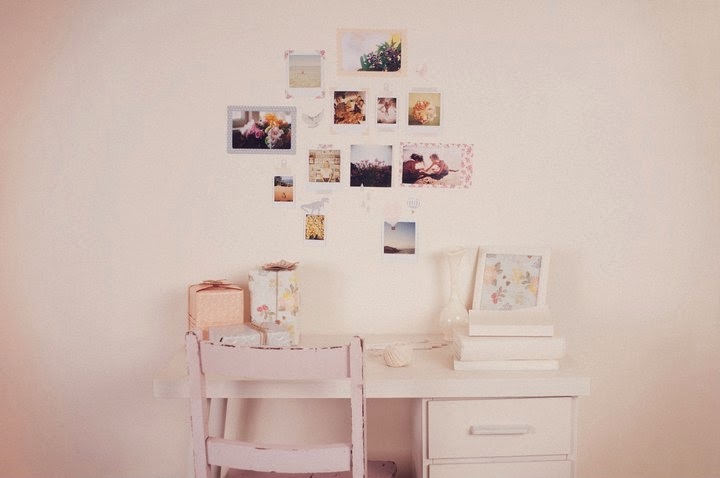 When they turn up, you can get creative and adorn your walls with your fave photos using our photo dots. These prettily patterned frames, corners, dots, shapes and tape are all removable and repositionable so you can stick your pics up wherever you want without damaging them (or the surface you’re sticking them to). 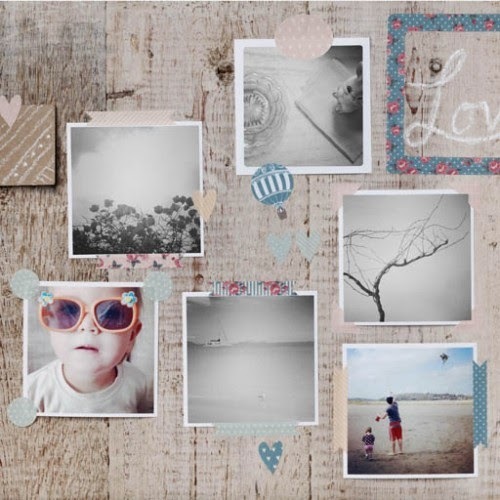 They make for some sweet photo collages and of course, they can also be used for artwork, postcards and inside scrapbooks and picture frames as well. Available here in a large pack ($64.95) or mini pack ($16.95).